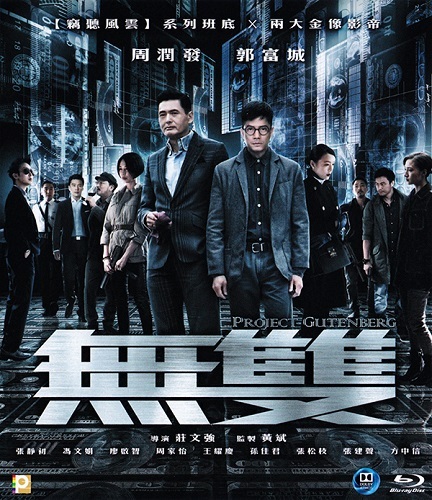 Project Gutenberg 2018 1080p BluRay x264-WiKi | Free eBooks Download - EBOOKEE! The Hong Kong police are hunting a counterfeiting gang led by a mastermind code-named "Painter". 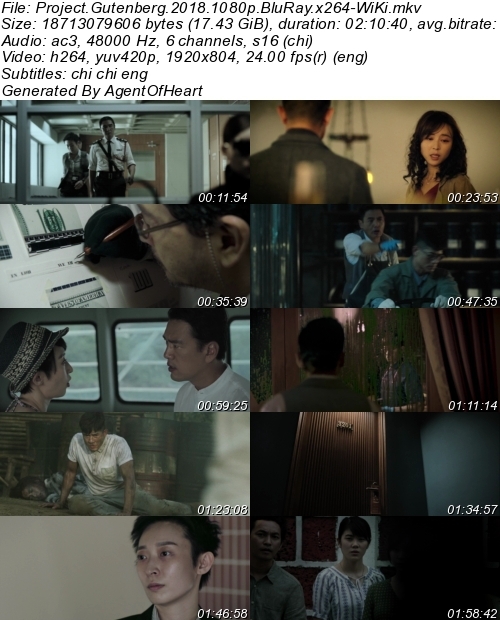 No comments for "Project Gutenberg 2018 1080p BluRay x264-WiKi".